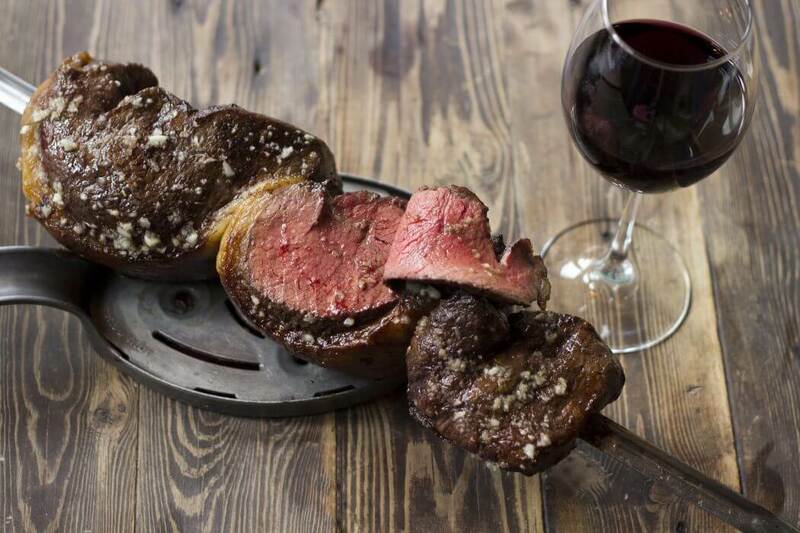 Choose from fifteen cuts of meat expertly carved at your table at this authentic Brazilian Churrascaria restaurant in the heart of Cardiff. 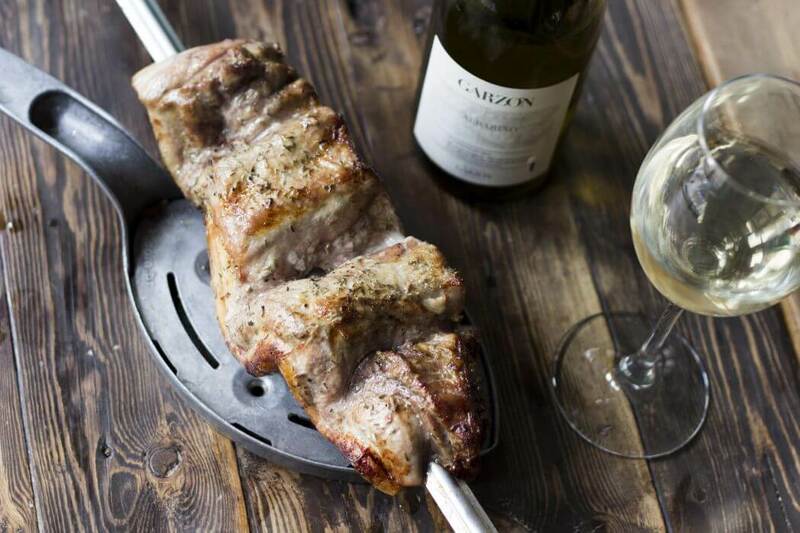 Situated on the ground floor of the Maldron Hotel in central Cardiff, less than 100 metres from the main train station and surrounded by all the shops, bars and restaurants, Viva Brazil is an authentic Churrascaria (BBQ). 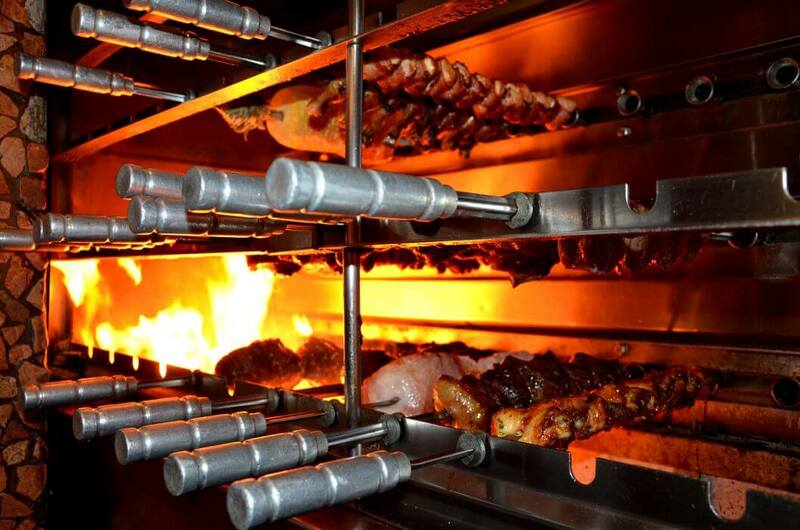 Once seated, your Brazilian-style dining experience begins as the troop of Passadors (Carvers) move from table to table, offering over fifteen select cuts of Beef, Lamb, Pork, Chicken and Sausages, all slow-roasted over a charcoal barbeque and expertly carved at the table. 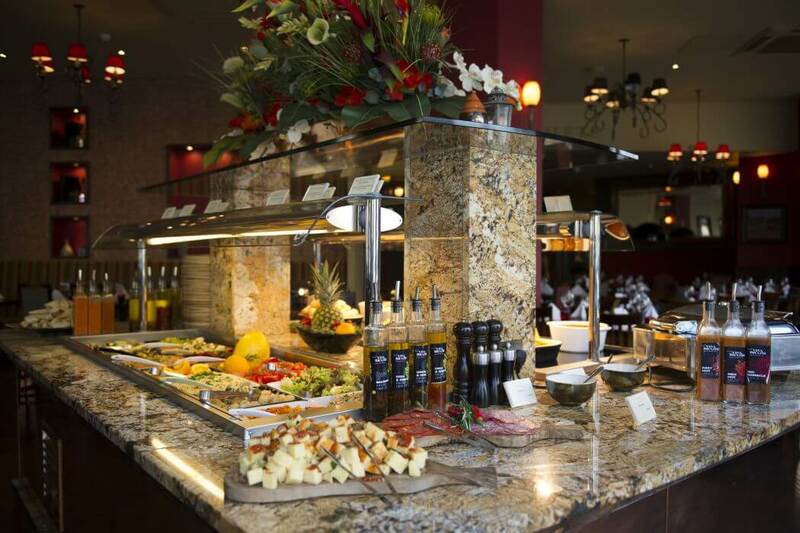 Accompaniments such as garlic mashed potatoes, polenta, fried banana and artisan cheese breads are served to your table for you to enjoy as well as a selection of seasonal salads and side orders available from the buffet station. The wine list has more than 100 bins to choose from but no Brazilian dining experience would be complete without a Caipirinha cocktail, the national drink of Brazil, mixed together using only Cachaca rum, freshly squeezed limes and sugar. With live music, samba dancers and a unique dining experience, Viva Brazil brings South America to Cardiff. Includes 10 different cuts of BBQ meats and unlimited salad bar. 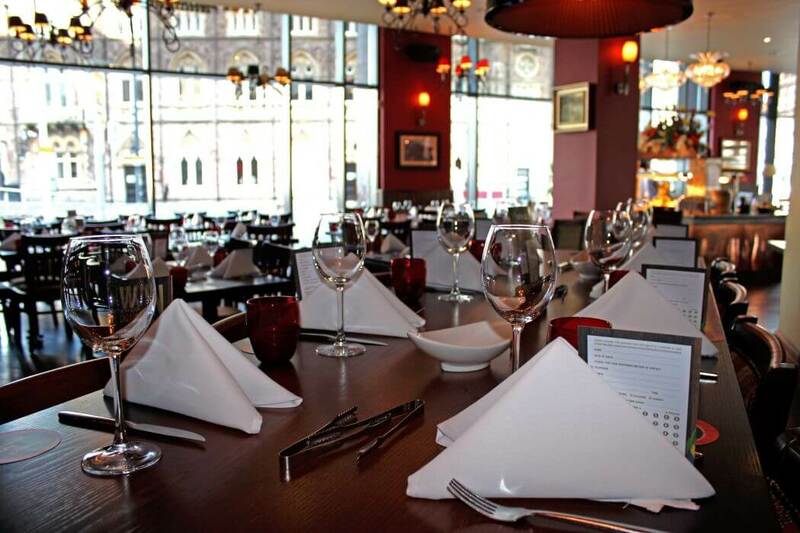 Monday to Friday £15.95 per person. Saturday & Sunday £18.95 per person. Includes 14 different cuts of BBQ meats and unlimited salad bar. Monday to Sunday £26.95 per person. Monday to Friday £11.95 per person. Includes 7 sets of meat and unlimited salad bar. Monday to Thursday £18.95 per person. Especial option consists of one serving of each meat. Tables of 6 people and over must all dine from the same menu. 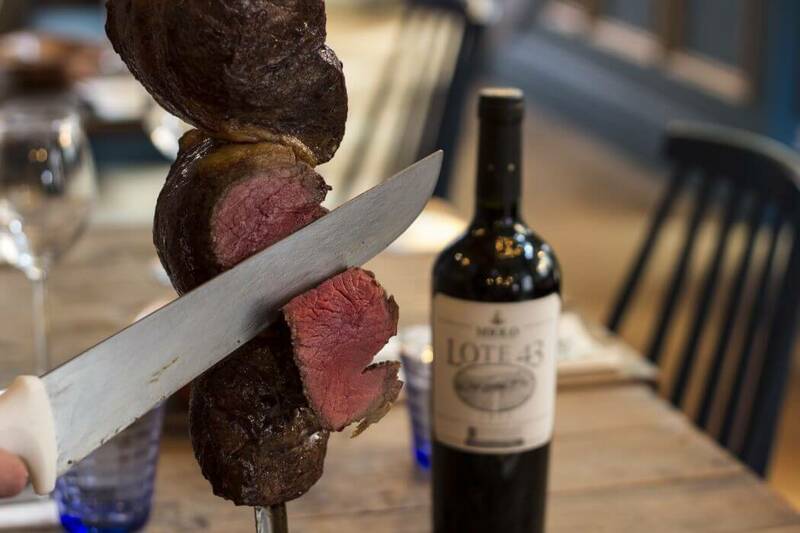 Wednesday Offer: £40 for two Full Rodizio and a bottle of wine. Available every Wednesday. Extra guests welcome at £20 pp including half bottle of wine. No need to pre-book but please mention this offer to your server when you are seated. Not valid in conjunction with any other offer and not valid throughout December. Kids Eat Free: Children under 10 years old eat for free with each full paying adult. Friendly welcome, great caipirinhas made by the chatty barman, lots of choice at the sides bar (tip: donâ€™t fill up on this, wait for the meat!) and loads of really tasty meat served by the waiters hailing from lots of different countries. A thoroughly enjoyable experience slap-bang in the middle of Cardiff. Peppermint just across the road does great cocktails for before/after too.